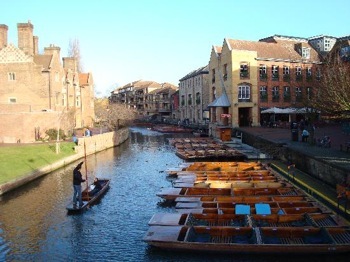 I am spending some time in Cambridge in the next few weeks and am hoping to have the opportunity to try out some local sausages. 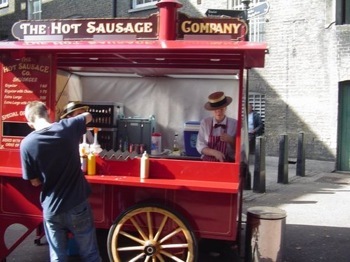 Cambridge’s reputation for fine food seems to be growing all the time and I can’t wait to see what the local butchers and sausage makers have on offer. I’ve heard good things about Andrew Northrop Butchers, Andrews Butchers, Beaumont’s Butchers, C Cousins & Son and Gog Magog Hills Farm Shop and Delicatessen. 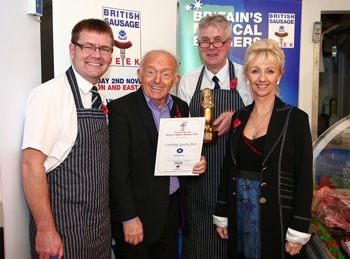 Who else in Cambridge makes awesome sausages? How about Cambridge Quality Meat Ltd (pictured below)? In order to find the best establishment to try sausages in the evening I put the question out to Twitter. Recommendations so far include; The Kingston Arms and The Chop House. Is there anywhere else I should be considering for a visit? Please add a comment below to share your recommendations.